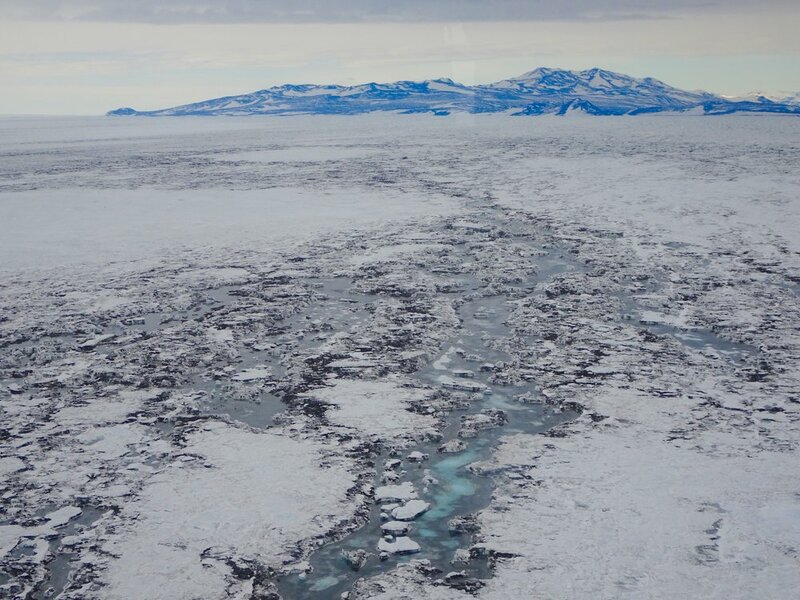 Surface melting on the fringes of the Antarctica, which is increasing with climate change, can destabilize ice shelves. Ice shelves are sections of floating ice that form when glaciers flow into the ocean. They surround over half of the Antarctic Ice Sheet and play a crucial role in its behaviour. 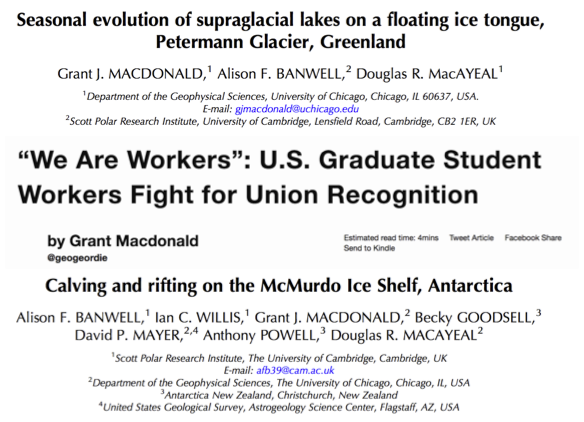 I monitor meltwater on ice shelves and assess how that meltwater impacts their stability. Then I examine how future temperature rise will impact Antarctic stability going forward. Through this work, I will improve our understanding of ice shelf hydrology and stability, allowing us to make better predictions about the future of Antarctica and its contribution to sea-level rise.